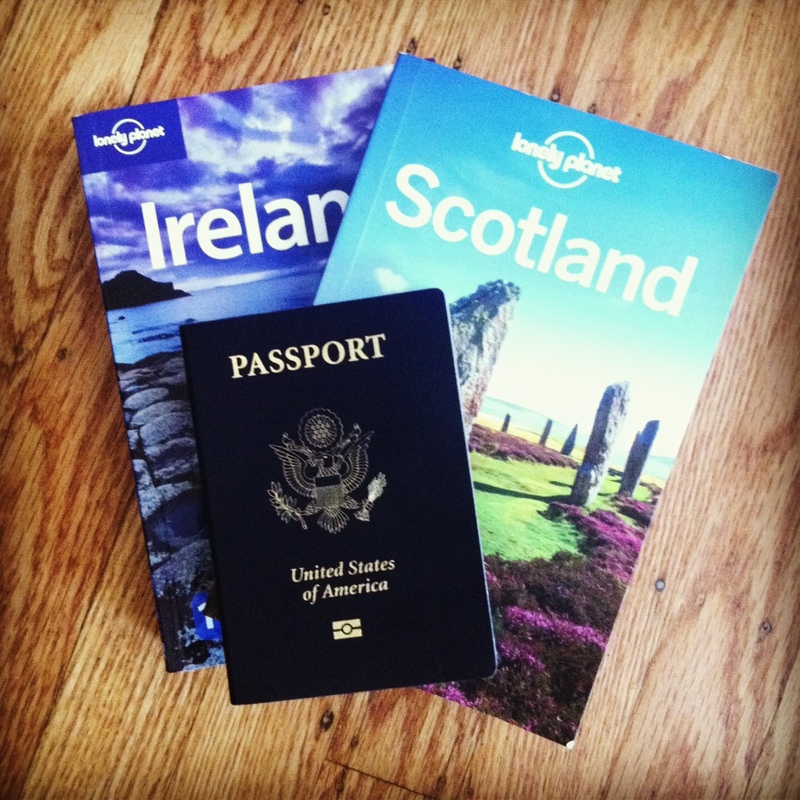 Bring on the Whiskey and Guinness, We’re Off to Scotland & Ireland! Even though it feels like we just got back from Panama, we’re already about to embark on our next adventure. First up is Scotland, where we’ll explore Edinburgh for a few days and then take a train to Glasgow to catch a Bruce Springsteen concert. After Bruce rocks our socks off, we’ll fly to over Dublin to drink plenty of Guinness and celebrate our good friends’ wedding* in County Meath. Assuming that we recover from the wedding in time (rumor has it that Irish weddings often last until 7 AM the next morning), we’ll drive over to Galway and check out the Cliffs of Moher as well. I don’t plan on spending much time in front of a computer during this trip, but I do have a couple of really great Real Honeymoon posts scheduled for publication on the next two Mondays, and I’ll definitely write about our own trip once we’re back home. In the meantime, enjoy this Scottish/Irish travel playlist that my husband just created for our trip. * Even though these friends live exactly one mile away from us in San Francisco, it’s so awesome that we’re going to celebrate their wedding over 5,000 miles away in Tankardstown! You just can’t find wedding venues like this back home.